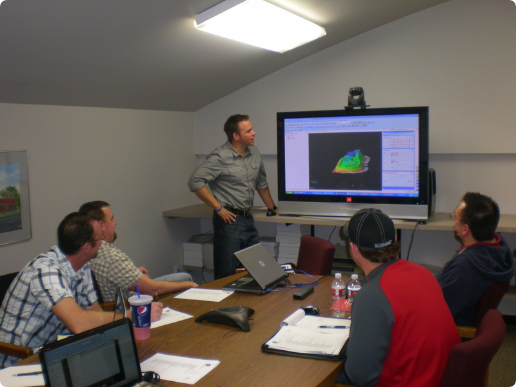 Monsen Engineering is proud to offer gps and optical customized training. We have found that working around your schedule along with training on specific subjects and work scenerios that are pertinant to you, is the most effective way to deliver training. This usually offers the most efficient and price effective training package. To schedule your customized training contact Troy Langston at 800-821-0672. Contact Troy with questions or to arrange for some training.